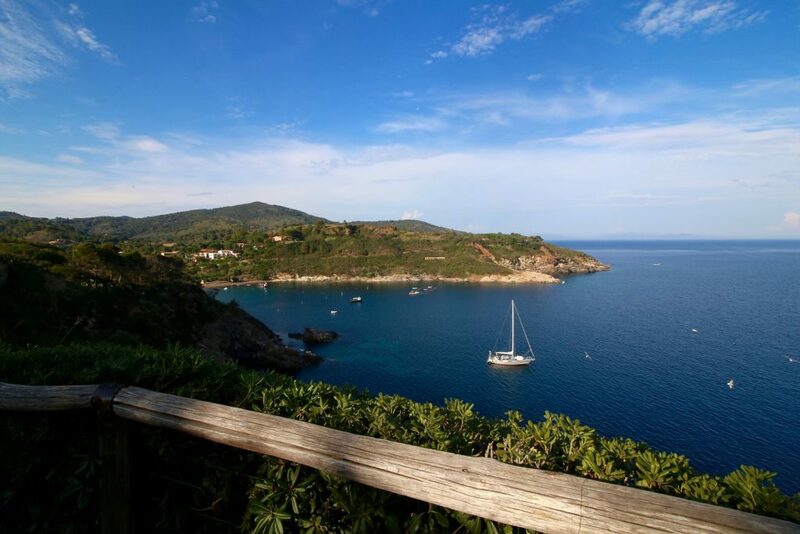 “An oasis – By chance I came across this emerald treasure when looking for a place to stay at Elba island. Born Italian but living most part of my life in Norway, when I travel back to Italy as tourist, I search for tranquillity and the off the bustling tourist pack. 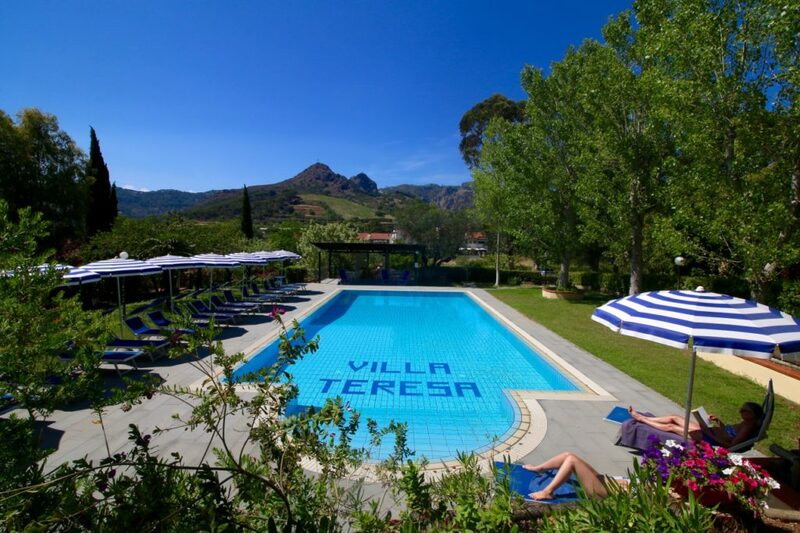 Villa Teresa, by all means is a place, an accommodation, a breath of beauty to land on for a temporary “time out”. Me and my daughter (21 age) had a 3 weeks vacation there in the end of May and beginning of June 2016. Everything in the apartment we rented in the main villa, was spotless. The connection with the staff was impeccable and warm. Villa Teresa was an oasis for us after a year of hard work and study endeavours. 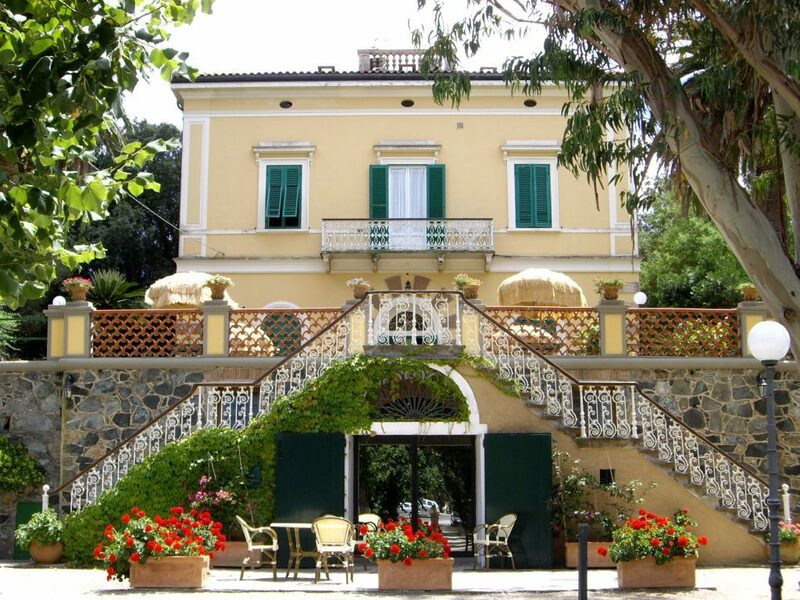 “Fantastic place to stay with small children – We stayed at Villa Teresa the first time in 2010, and had a fantastic experience here. We had with us our baby girl who was two years old, and it was perfect for her with the pool and the gardens on the property. It is a quiet place, very neat and clean and the family running the hotel are very tidy and strickt. It is a short walking distance to the town with restaurants and harbour, and we loved that the hotel was situated a short distance away, so we never heard any noise at night. We are definantely coming back, maybe this year already! If you are staying here with your children, you are definently gonna be happy with your choice….. Recommended! !